Every part of a year is a perfect time for you to visit our capital. What are you waiting for? 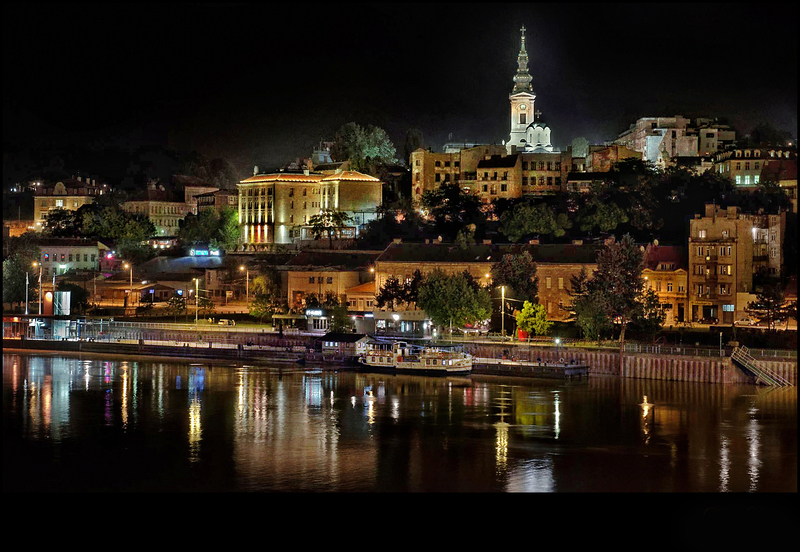 Spend your Splendid time in Belgrade! 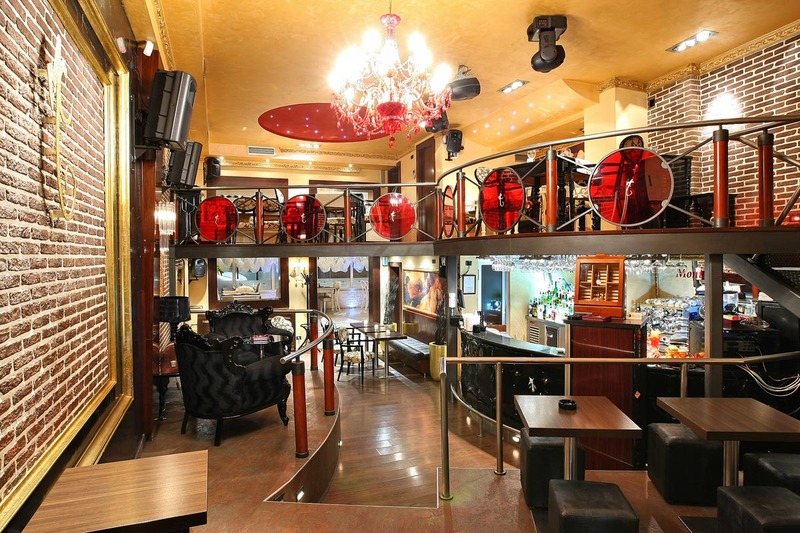 We do have best restaurants in Belgrade – Balkan,French, Italian, Chinese and every other cuisine you can imagine. The restaurants are always full, because we love to take our meals with the style – how it’s suppose to be. Another activity we like to do on a everyday bases is clubbing. 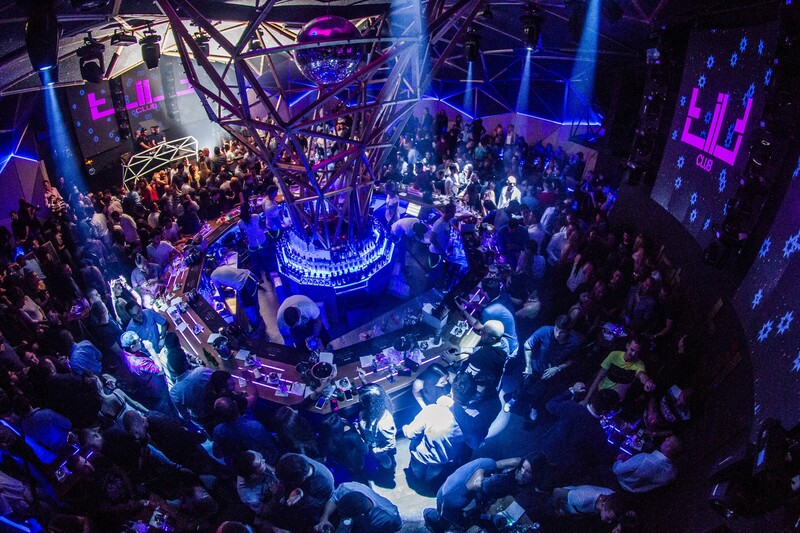 Clubs in Belgrade are the most popular in Europe and worldwide. Every day we have different club with a different event! There are also a lot of side activities in Belgrade: sightseeing (Belgrade and Serbia have many historical meanings), escape rooms, boat rides, coffee shops at Ada Ciganlija lake, beautiful Kalemegdan fortress and much more to offer.